‘Keep on the right side of the law’, is the message from the Powered Gate Group’s soon-to-be Chairman, Neil Sampson, who is leading the organisation’s call for greater awareness of gate safety across the industry. The hard hitting call to action comes following the prosecution of two gate companies in April, for health and safety failings that resulted in the tragic death of a 5 year old child. The accident, which took place in 2010, prompted the founding of the Powered Gate Group, with encouragement from the Health and Safety Executive, in an attempt to raise automated gate safety standards. 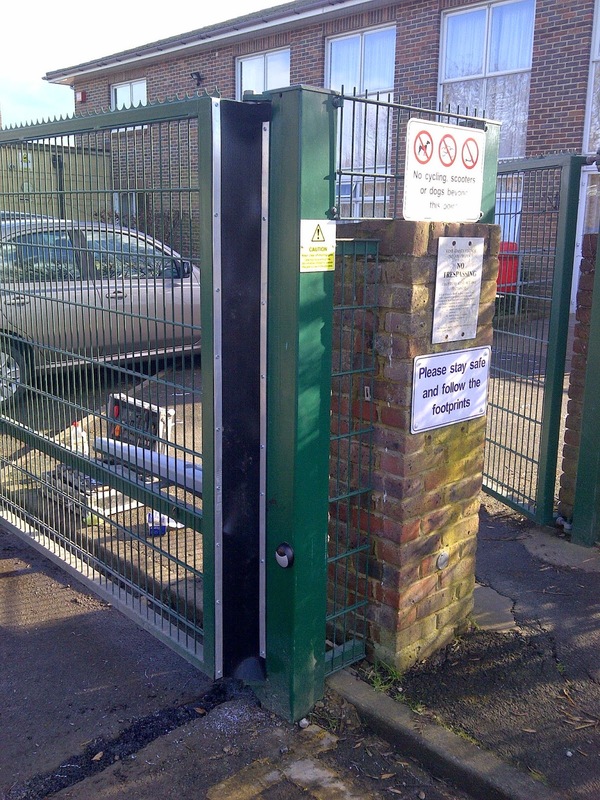 Furthermore, Sampson, who is the Managing Director of Kent based Company, Green Gate Access Systems, has, together with other members of the PGG, including current Chairman, Andy Holz, announced 13-19 October as Gate Safety Week. In the months running up to the event - the climax of which will take place at ‘Fencex’ on 15th October - the Powered Gate Group will be campaigning hard to highlight the risks associated with poorly fitted gates as it is revealed that more than 70% of all automated gates installed in the UK do not comply with current legislation. Unsafe installations are still being undertaken by gate companies keen to cut corners in both gate manufacture and installation. The Powered Gate Group has more than 65 members and represents UK and European manufacturers, suppliers, installers and maintainers of powered automatic gates, who demonstrate their credentials of quality, safety and adherence to the high technical standards required. In addition, the Powered Gate Group has set up the powered gate safety diploma course which covers all aspects of safe gate installation. Recognised as the most stringent gate safety training course in Europe, it is open to both DHF member and non-member installers and gate inspectors. More than 100 installers have already successfully completed the industry-leading two day training course, with that number set to double by the end of this year. “The message from both the Health and Safety Executive and the Powered Gate Group is loud and clear.” says Sampson, who took the reigns as Powered Gate Group Chairman on 11th June. “Make certain that as a company, you are operating in a legal and fully compliant manner. The time and costs associated with a gate ‘MOT’ are minimal and would include a full documented IOSH (Institute of Safety & Health) risk assessment force test as specified in BS EN 12445. Maintaining the highest standards of installation and maintenance, in addition to the relevant paperwork is crucial and there are also a number of software systems that can manage this for you, such as ‘Gatetracker’. I am hopeful that in the light of the recent prosecutions and through Gate Safety Week, the on-going campaign for further awareness and tighter regulations will result in higher levels of gate safety across the industry”. The Powered Gate Group is a specialist group within the Door and Hardware Federation. The PGG was created in response to requests from the Health & Safety Executive. This government-safety organisation wanted to see an industry-wide trade body that would develop higher standards of safety for automated gates. The initiative followed a number of tragic accidents involving such gates. This group represents manufacturers, suppliers, installers and maintainers of powered automatic gates, and equipment used on such gates, who demonstrate their credentials of quality, safety and adherence to high technical standards. 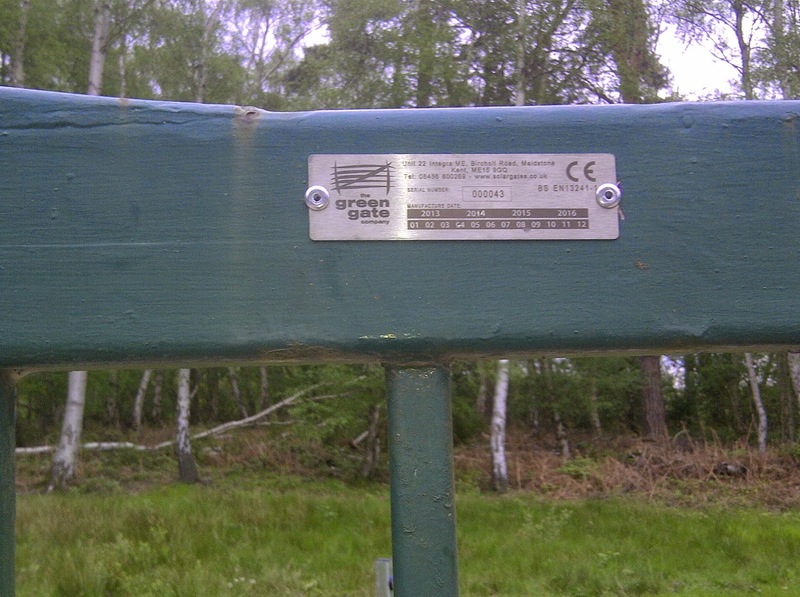 Every automatic gate installed by a member of this DHF group will be required to meet the very latest legislation, conform to stringent levels of safety and be installed and maintained by skilled and fully trained engineers. The Door and Hardware Federation dates back to 1897 and has more than 250 members. For further information on The Powered Gate Group or the Door and Hardware Federation please visit www.dhfpoweredgategroup.co.uk or call 01827 52337. 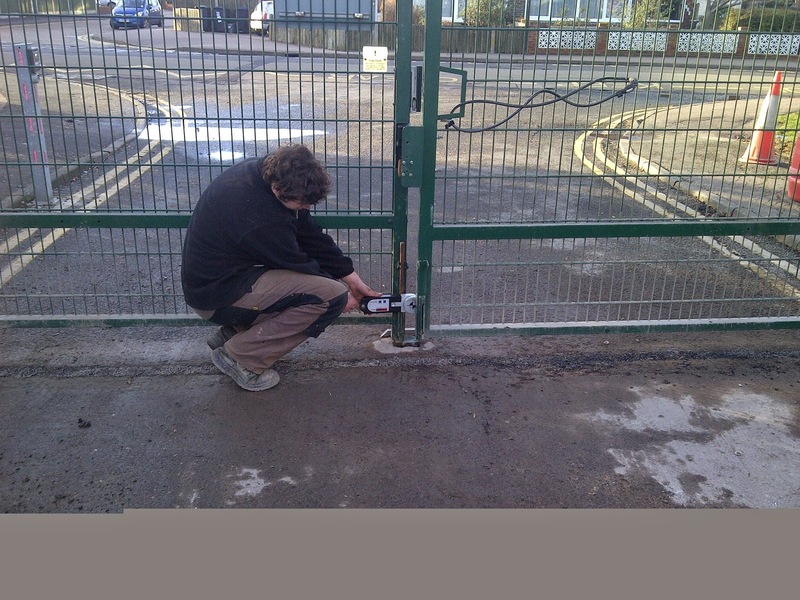 For further information on Green Gate Access Systems please visit www.greengateaccess.co.uk or call 08456 800269.